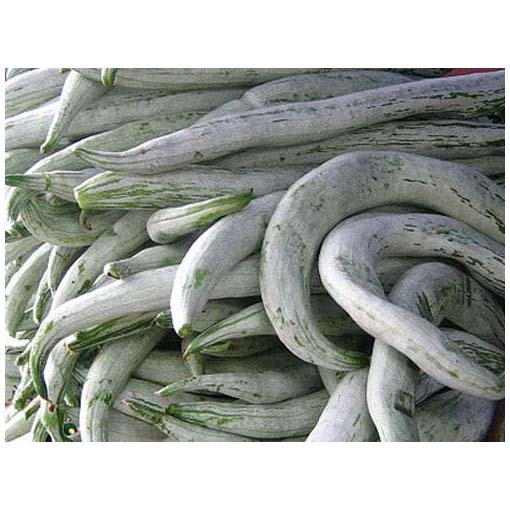 According to experts in natural remedies, snakegourd juice has been found effective in treating dandruff. The juice should be massaged into the scalp. This is an easy home remedy for dandruff. 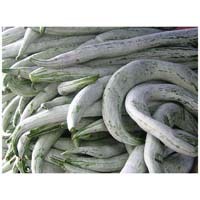 Snake gourd is very high in water content and has a cooling effect on the body, hence this summer vegetable that nature provides in such a timely manner helps in handling the summer heat. Because of its high water content, snake gourd is low in calories, fat-free but filling, and great to include in weight-loss diets. nakegourd also contains a lot of fiber which can help keep your digestive tract healthy. The fiber is also helpful for those with diabetes.